CHICAGO -- In the world of self-taught art, Chicago is renowned as a center for the recognition of this genre. In fact, the emergence of self-taught and outsider art in the United States is closely linked to Chicago, often cited as the first place this historically under-appreciated art form gained a toehold in the American art scene. However, outside the genre's enthusiasts, Chicago has not been well recognized for its leading role. 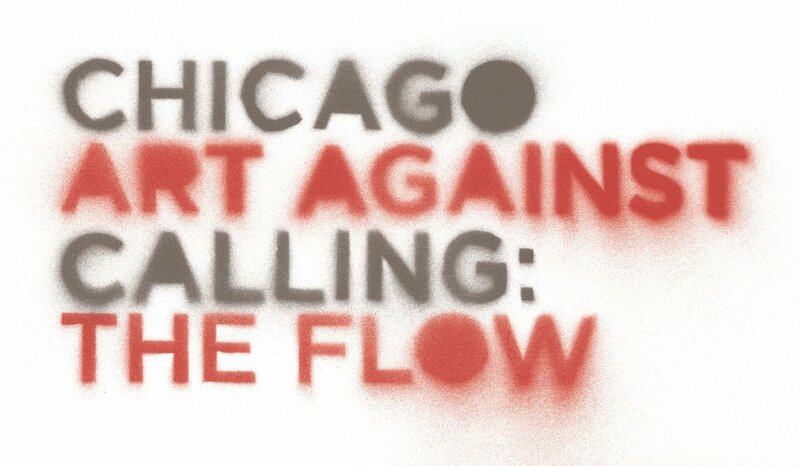 The story of the city's impact on the acceptance of non-mainstream art across the country and the world is finally told through an exhibition and accompanying catalog: Chicago Calling: Art Against the Flow. "Outsider art is made by people who don't come from the mainstream. These are artists from every walk of life, of every color, orientation, socioeconomic level and often have overcome some barrier or disenfranchisement. Chicago and Chicagoans can be proud to be a place that embraces art and artists on the edge," said Debra Kerr, executive director of Intuit. Curated by Kenneth C. Burkhart, an independent curator, and Lisa Stone, curator of the Roger Brown Study Collection of the School of the Art Institute of Chicago, the exhibition presents intrinsic themes embodied in the works of 10 Chicago artists: Henry Darger, William Dawson, Lee Godie, Mr. Imagination, Aldo Piacenza, Pauline Simon, Drossos Skyllas, Dr. Charles Smith, Wesley Willis and Joseph Yoakum. The selected artists and their works present intrinsic themes, including psychologically-charged tension in oppositions and contradictions; interaction between high style and the vernacular, between nature and culture; drawing on memory and the expressive use of line and form as a survival mechanism; immigration and relocation as a defining experience; surviving the African-American experience; and the power of portraiture as a view into society, psyche and soul. All artists embodied self-invention through their works. Organized and traveled by Intuit, Chicago Calling: Art Against the Flow premiers at Intuit from June 29, 2018-January 6, 2019, in Chicago. The exhibition tours to Halle Saint Pierre (Paris, March 23-August 2, 2019), Collection de l'Art Brut (Lausanne, March 6-August 30, 2020) and Outsider Art Museum (Amsterdam, September 2020-March 2021). Chicago Calling: Art Against the Flow is part of Art Design Chicago, an initiative of the Terra Foundation for American Art exploring Chicago's art and design legacy, with presenting partner The Richard H. Driehaus Foundation. Intuit has received funding from the Terra Foundation for American Art to support the exhibition, catalog and international travel. Additional catalog funding is provided by the Elizabeth Firestone Graham Foundation and the Leo and Dorothea Rabkin Foundation.